As companies develop their sales, marketing, and customer engagement strategies for the years ahead, they’ll likely foresee a future rife with both opportunity and uncertainty, filled with new technologies, regulations, and disruptions. And they’ll likely welcome all the help they can get—critical intelligence they can receive in the form of CRM’s 17th annual Market Awards issue. Here we celebrate the vendors, visionaries, and companies whose products and problem-solving have helped keep the industry vibrant and growing. The Influential Leader awards spotlight industry figures who are showing the way forward in the sales and marketing realms, and our three honorees—Bryan Gold, cofounder and CEO of #paid; Dharmesh Shah, cofounder and chief technology officer of HubSpot; and Alan Trefler, chairman and CEO of Pegasystems—ably demonstrate it. The Rising Stars awards can go to fresh faces or industry vets, but what unites our six winning vendors—Freshworks, LinkedIn, Mindmatrix, Showpad, Urban Airship, and X2CRM—are the innovative products, services, and integrations they’ve been hard at work developing over the past year. 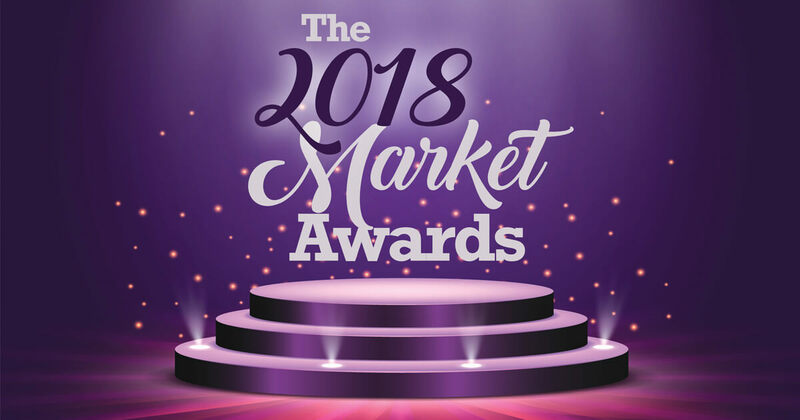 The Market Leaders represent the leading CRM vendors in nine categories by their reputations for product functionality, customer satisfaction, company direction, and product costs, as chosen by our esteemed panel of judges. In each market segment, we recognize one category winner (the company with the highest overall score), four industry leaders, and one company to watch. The Elite Customer award winners serve as role models for all the firms considering using technology to overcome a business challenge. From a shoe retailer, Rack Room Shoes, wanting to move beyond one-size-fits-all campaigns; to a data management provider, Dell EMC, seeking to revive dormant customers; to a service-booking app, Booksy, looking to sharpen its video marketing, our Elite Customers all managed to find worthy solutions to their problems.